The proposed takeover of Sky by 21st Century Fox has been formally referred to regulators by the UK government. They will examine whether the deal gives the new owners too much control of UK media. 21st Century Fox is offering £11.7 billion for the 61 percent stake in Sky it does not already own. Culture Secretary Karen Bradley told parliament media regulator Ofcom and the City regulator, the Competition and Markets Authority (CMA), would examine the deal on "public interest" grounds of media plurality and commitment to broadcasting standards. 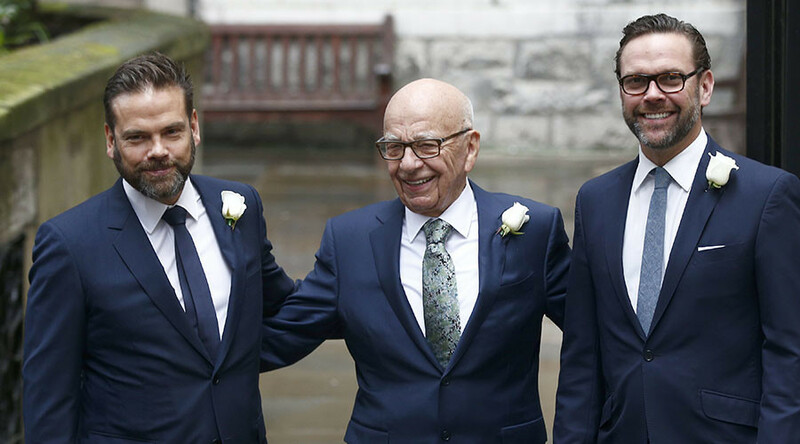 Media mogul Rupert Murdoch and his son Lachlan Murdoch are joint chairmen of 21st Century Fox and News Corp. Youngest son James is chief executive of Fox. The new deal would give the Murdoch family full control of Sky News, as well as the Times, Sunday Times and Sun newspapers and radio group TalkSport, through separate company News Corp.
"I am of the view that it remains both important, given the issues raised, and wholly appropriate for me to seek comprehensive advice from Ofcom on these public interest considerations and from the CMA on jurisdiction issues," said Bradley. Both regulators have until May 16 to prepare their reports. If Ofcom does not raise any concerns and decides the potential new owners are "fit and proper," Bradley must clear the bid. 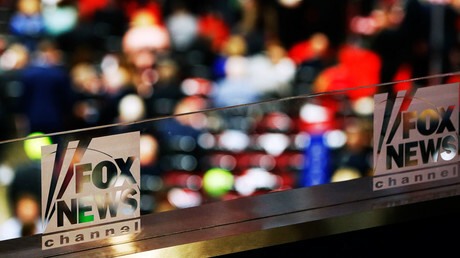 Critics have called for the takeover to be blocked, raising concerns the owners of Fox News will use their influence to drive the news agenda and that there is a risk of the “Foxification” of Sky News. Rival broadcasters are expected to lodge complaints and make representations in the UK and Europe. Meanwhile, 21st Century Fox said it looked forward to working with the UK authorities in its review and is "confident" the deal would be approved. "The media market has changed dramatically in recent years, as has our business. We believe our proposed £11.7 billion investment will benefit the UK's creative industries," said a company statement.